The Bedrock Data integration connectors enable the integration of Connectwise with one or more systems to unify your view of customer and account interactions and close the loop on your business processes. Don’t let one-time zaps create a data mess for you as records change and don’t update. With zaps, you can’t update or move data as account or contact information changes. 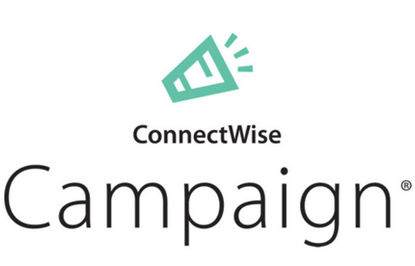 Bedrock's ConnectWise Integration is certified via the ConnectWise Invent Program. If you need assistance with integration implementation, please send a note to support@bedrockdata.com. Which system(s) are you looking to connect?